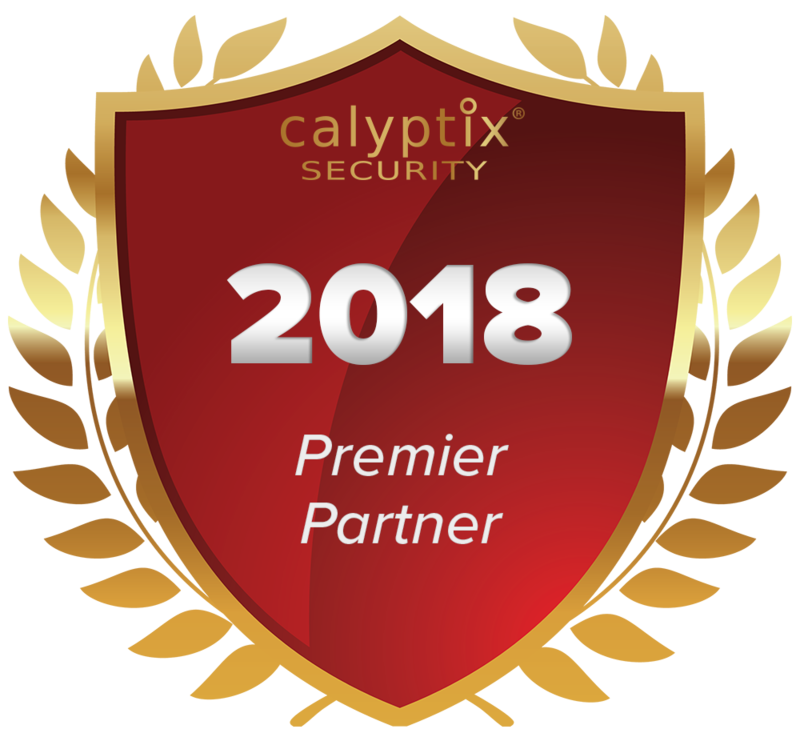 The IT technology experts at K2 Technologies have been recognized as a 2018 Premier Partner by Calyptix Security, a leading provider of network security solutions for small businesses. 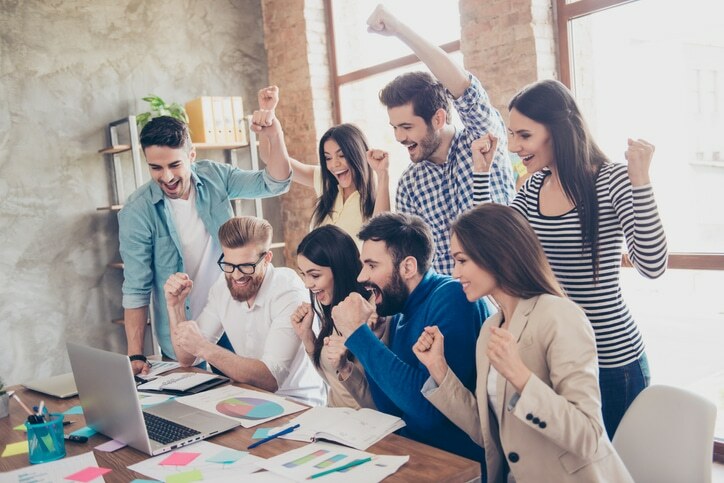 K2 Technologies received the Premier Partner award for its leadership in expanding the adoption of network security and network management services among small and medium businesses across the Northeast Wyoming area. K2 Technologies is the oldest – and most trusted – full-service IT care company in northeast Wyoming. 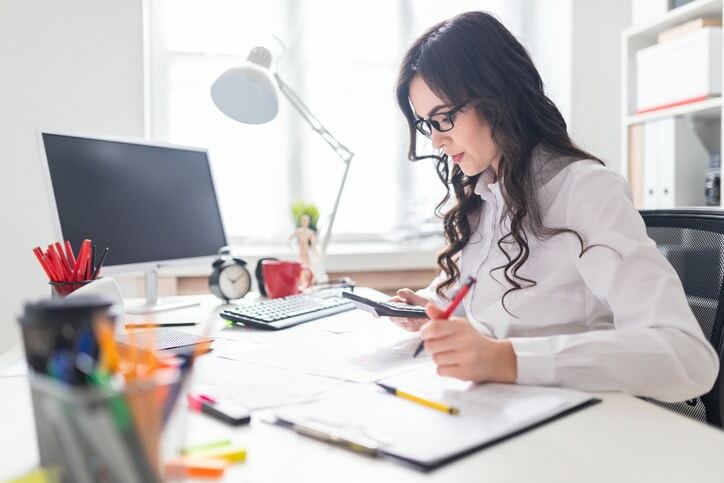 Calyptix Security dedicated to helping small and medium-sized businesses secure their networks so they can raise profits, protect investments, and control technology. 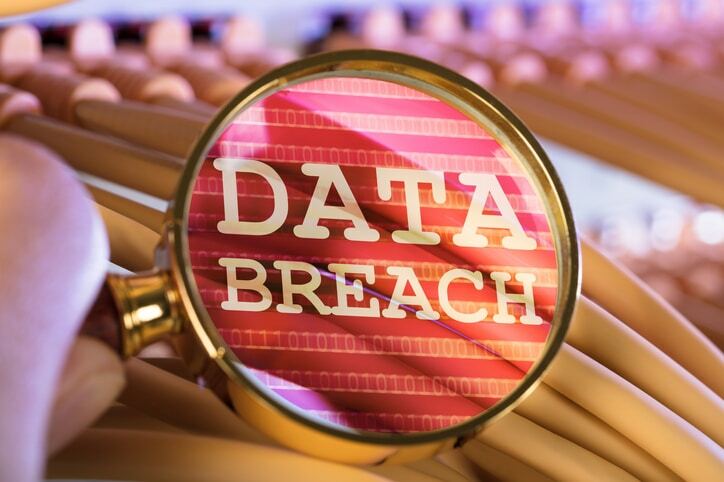 The company’s flagship solution, AccessEnforcer UTM Firewall, makes it easy to protect SMB networks so companies can forget about network security and focus on winning. K2 Technologies is the IT company you Can trust to keep your Wyoming Business on top with Reliable Technology, tools & services. Contact us now at (888) 686-3025 or info@k2technologies.net.